Please join us for an interactive seminar on the innovations for an automation solution geared for Industry 4.0, Digitalization, IIOT, and Smart Manufacturing. 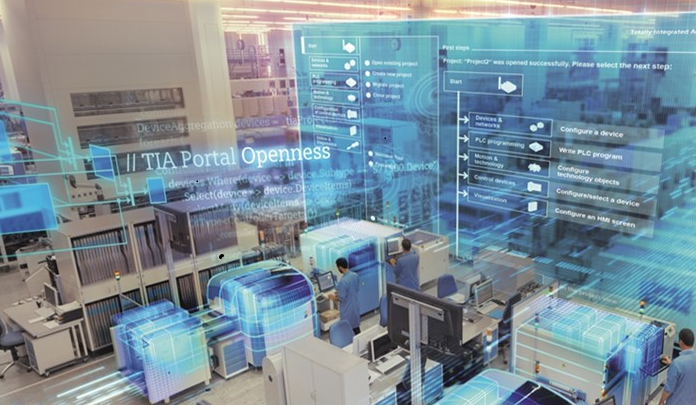 These innovations are key to ensuring a shorter time to market, increased flexibility, reduced engineering, and more transparency and data analytics. Validated parking passes will be provided. Please keep the parking ticket you receive as you enter the self-parking lot. See Bonnie Koeplin at the event registration desk for a validated parking pass. You will use both parking ticket and validated parking pass when you exit the lot.